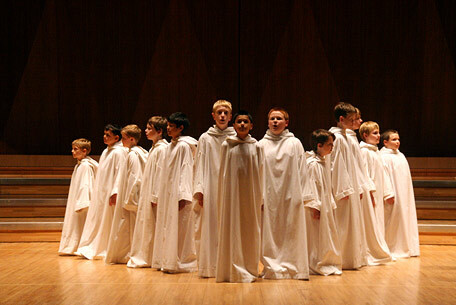 One of my favorite choirs, Libera, seems to bring music that touches deep into my soul especially this time of year. Although an internationally renowned boys’ choir, they have crossed over to other forms of music beyond the religious genre. This song “You Were There” , although spiritual in nature, transcends that message to something deeper in what makes us human. It resonates something in me that stops me in my emotional tracks, especially when Libera sings it. One of my favorites, Abigail.